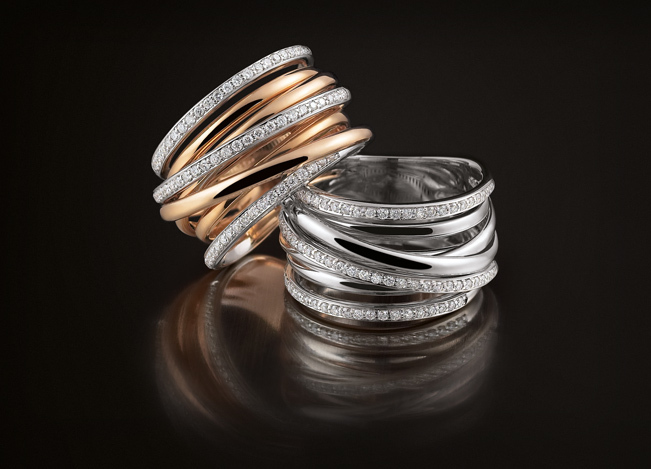 Specialising in jewellery that is truly unique and with focus on ‘in house’ bespoke designs, Williamson Brown have everything to satisfy your jewellery needs. 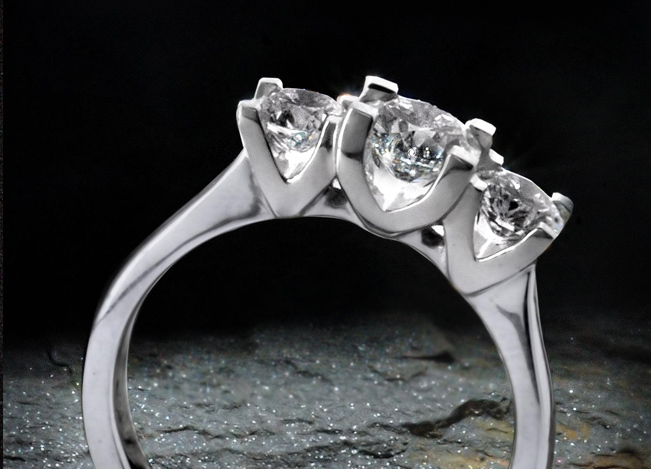 From our displayed designs of diamond engagement rings through to everyday silver jewellery, all have been created from experience gained from our customers desires. 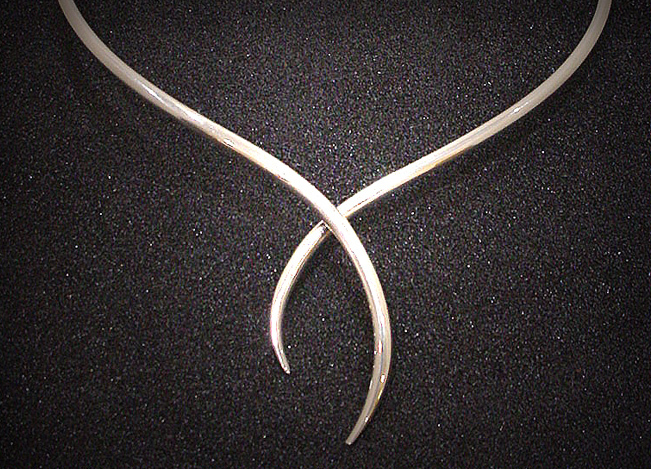 Commission a piece of jewellery and this means that you will be actively encouraged to take part in the creative process from concept to finished piece.